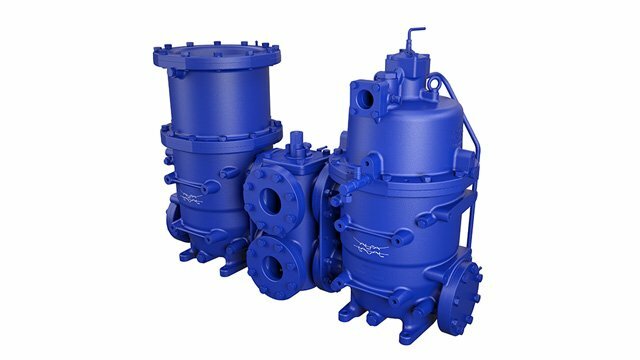 The Alfa Laval PureBallast offering continues to develop and expand. Higher flows are now possible with a plug-and-play PureBallast 3.1 Compact solution, and a broad service offering is available to support PureBallast worldwide. 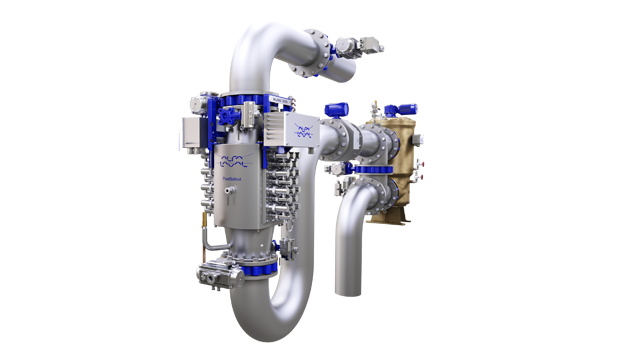 Alfa Laval has extended its line of skid-mounted PureBallast systems with the new PureBallast 3.1/300 Compact, which will be on display at SMM 2016. 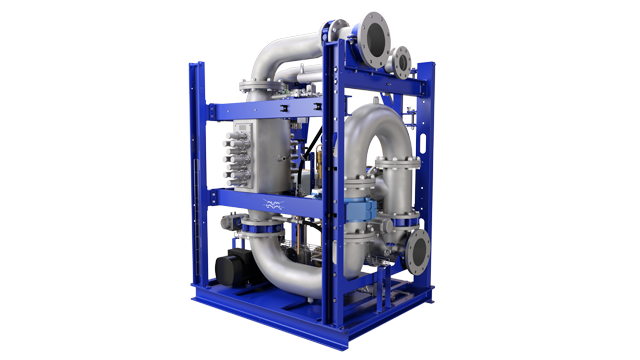 Self-contained and ready to install, the system is the market’s smallest ballast water treatment solution for flows up to 300 m3/h. 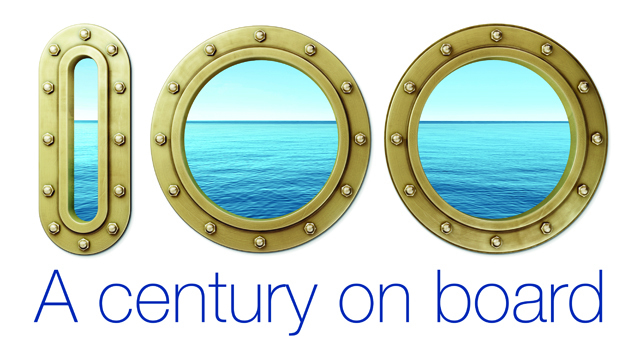 Yet it offers the same reliable biological disinfection performance as its larger PureBallast counterparts. To further support the growing market, Alfa Laval has expanded and consolidated its range of services for PureBallast. 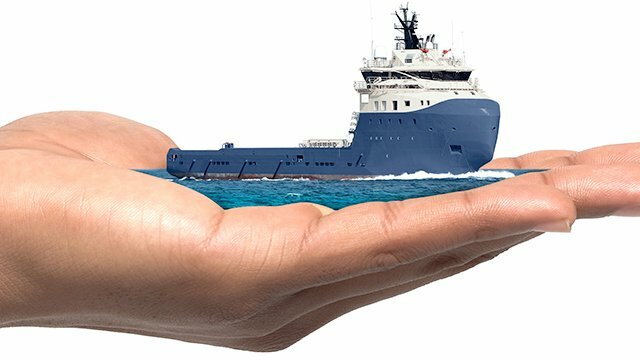 The Alfa Laval 360° Service Portfolio contains a broad selection of services to secure lasting performance, ranging from Installation Supervision and Calibration to in-depth Performance Audits. For vessels whose systems have been inactive, there is even a Recommissioning service to restore performance and prevent potential damage at start-up.